Call To Make an Appointment! 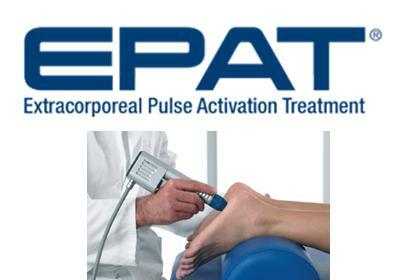 laser therapy (MLS) and custom orthotics. “I recently had a procedure done by Dr. Lambarski on my right foot. I can’t stress enough how professional he and his staff were during my visit. The procedure was exactly what he had discussed with me and the results have been amazing. I would highly recommend Dr. Lamabarski to anyone looking for a podiatrist.” – Dave S.